Never lose something in your purse again! 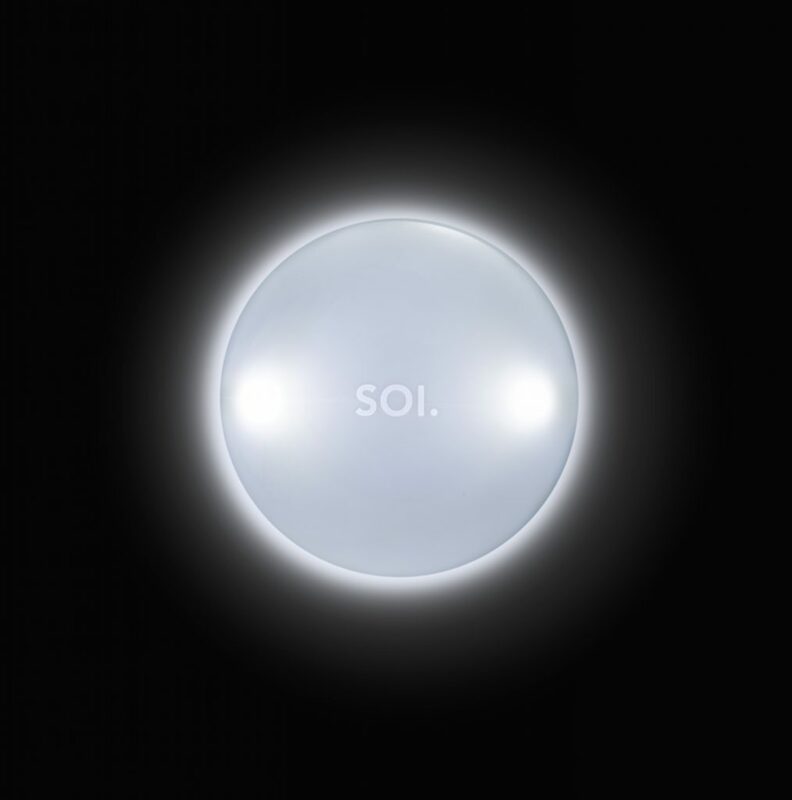 Made in Germany, the SOI is ready to light up your world. Brainstream has created the world's first automatic purse light. This great gadget senses your hand upon entering the bag or purse, illuminating the inside. Losing items in your purse is now a thing of the past.